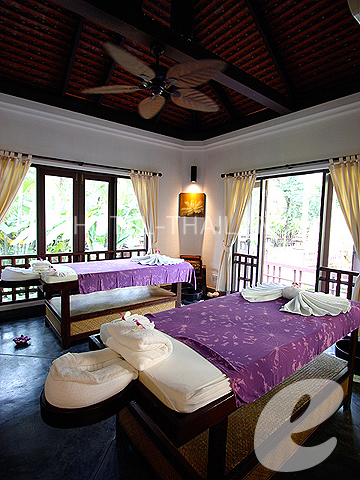 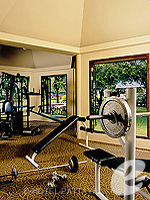 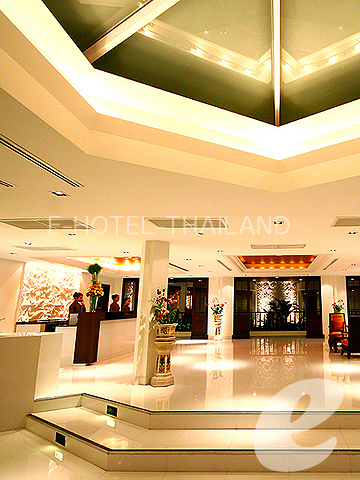 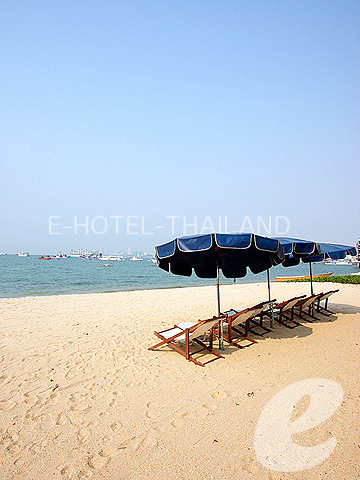 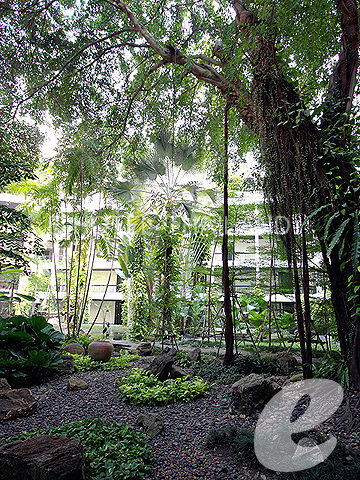 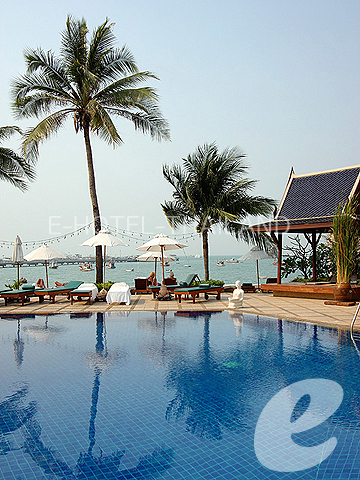 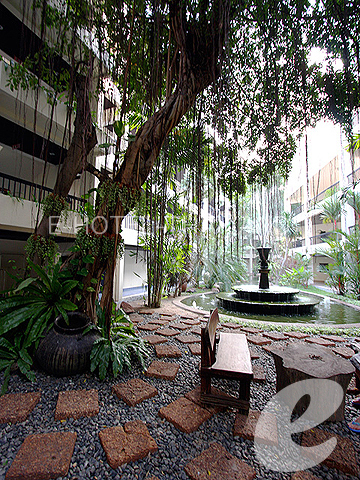 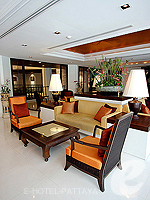 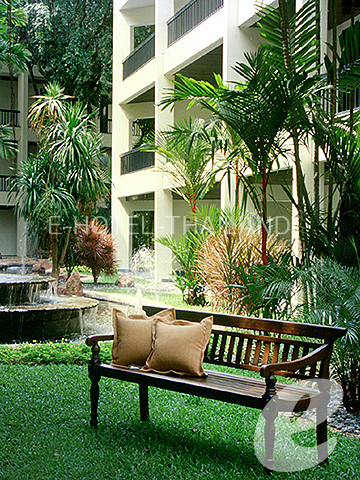 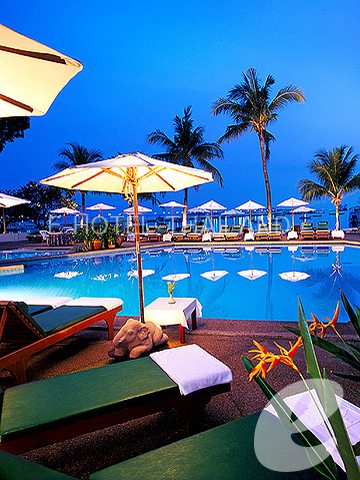 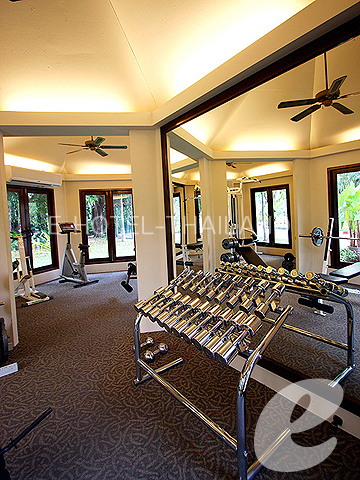 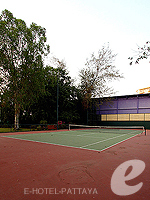 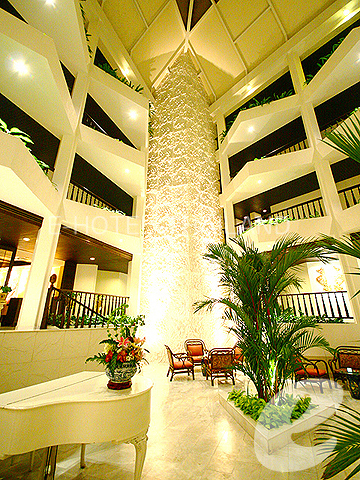 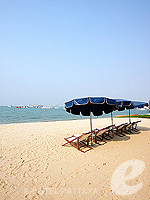 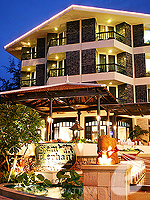 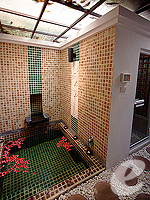 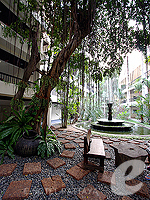 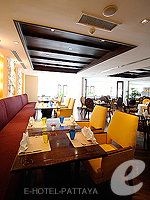 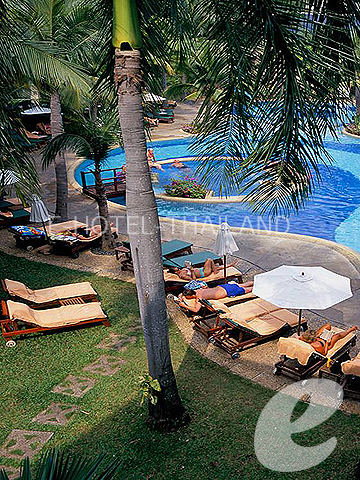 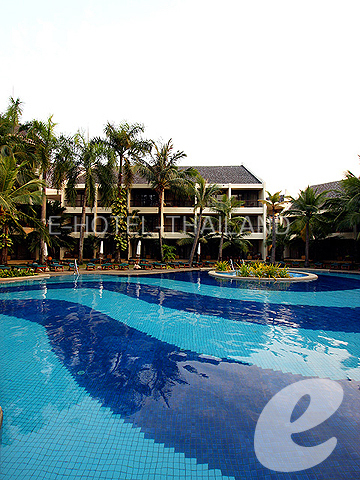 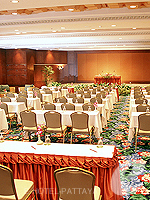 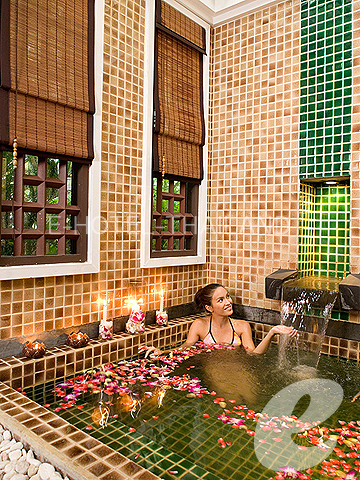 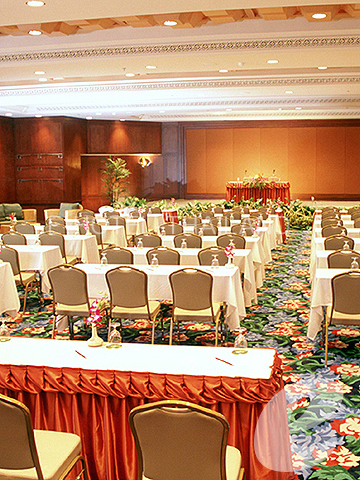 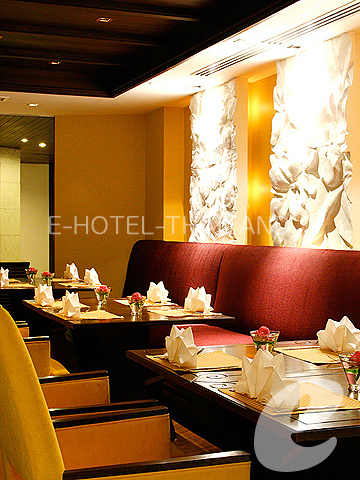 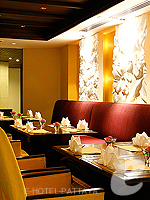 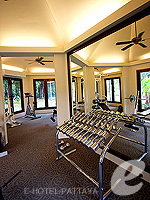 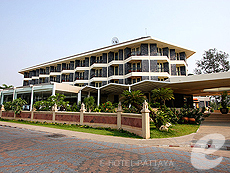 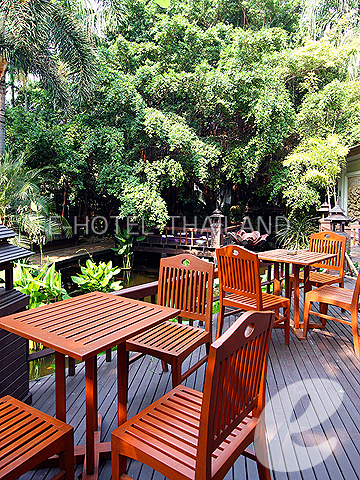 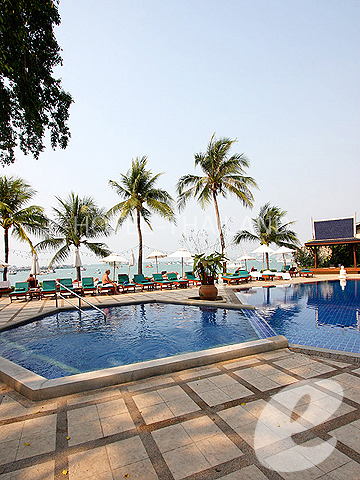 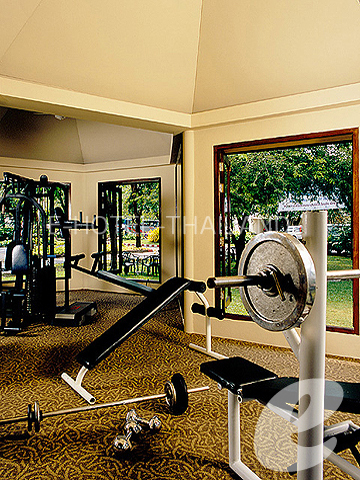 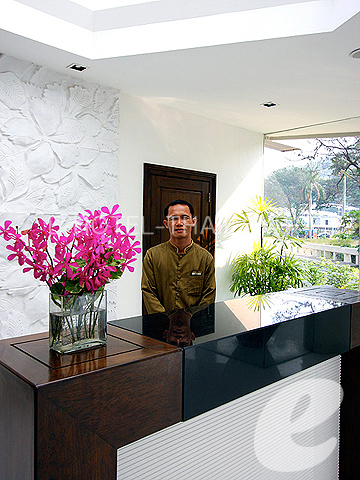 A large luxury resort with a wide range of facilities. 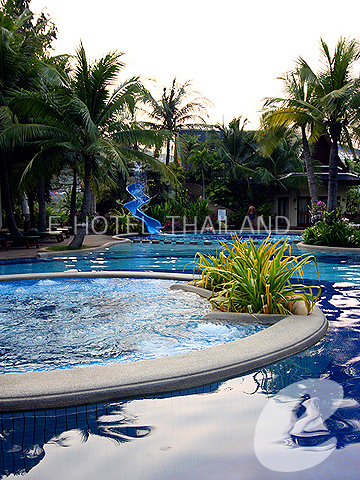 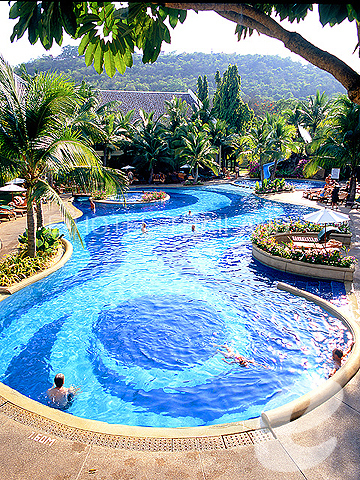 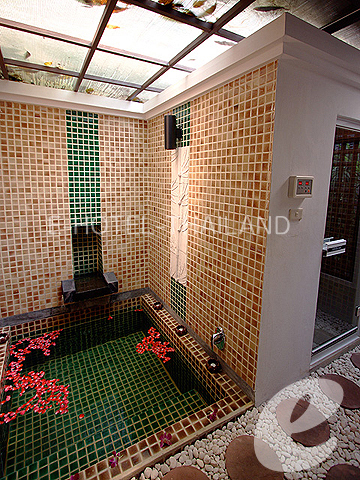 Swimming Pool : Two outdoor swimming pools with Jacuzzi and children’s pool with slide. 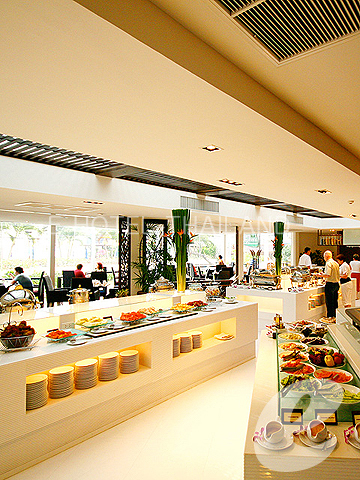 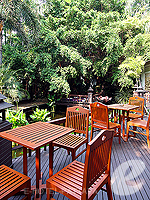 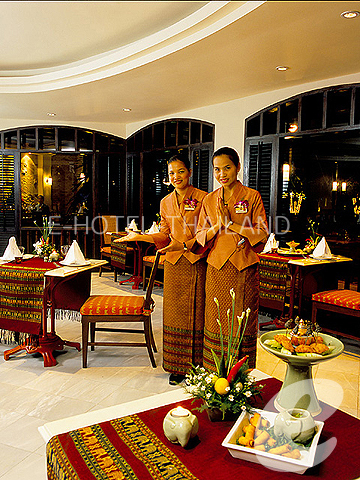 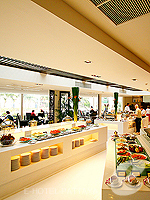 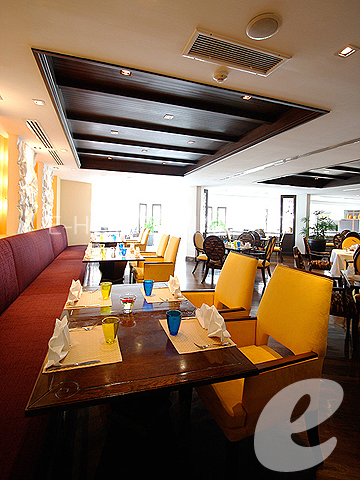 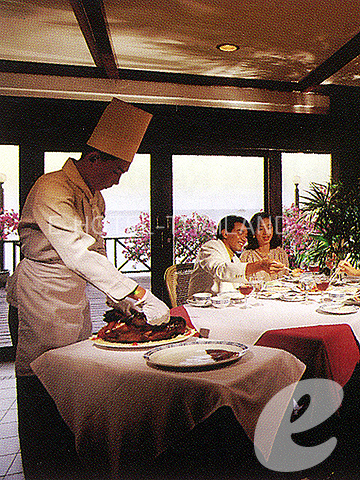 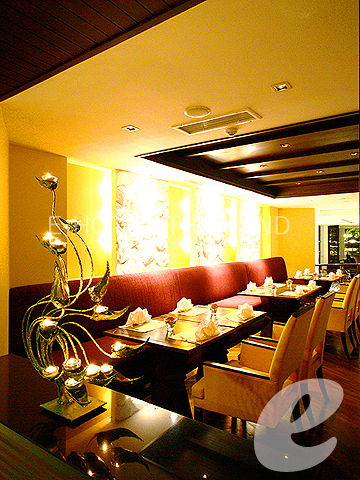 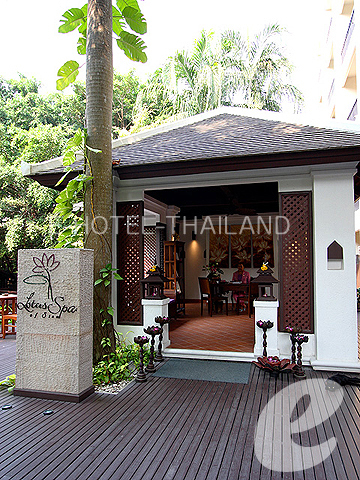 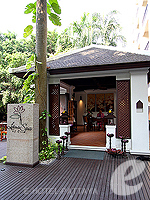 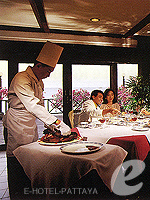 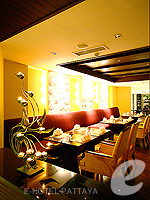 Restaurant : International Cuisine: “Sunrise Sunset”, Thai Cuisine: “Siam Elephant”, Chinese Cuisine: “Bali-Hai Seafood & Chinese Restairamt”, BBQ: “Bali-Hai Terrace Seafood BBQ”, Lounge: “Club Bayshore”, Piano Bar”, “The Greenery”, Pool Bar: “Pool Bar”, etc.